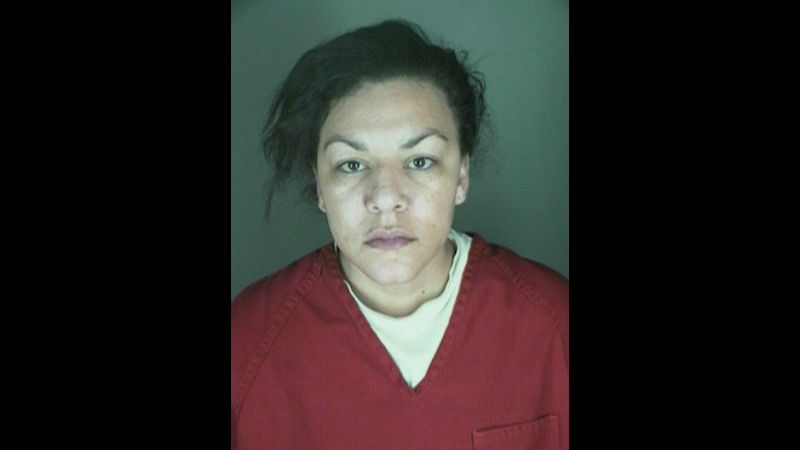 A Colorado woman who cut out a stranger’s baby has been convicted of attempted murder and unlawful termination of a pregnancy, among other charges. Dynel Lane attacked Michelle Wilkins after Wilkins, then 7 1/2 months pregnant, came to her home answering a Craigslist ad offering baby maternity clothes. A judge ruled last week that the jury wouldn’t be allowed to hear the cause of death for Wilkins’ baby, who was well past the point of viability and who she’d planned to name Aurora. Lane, 35, beat and stabbed Wilkins, 27, and then used a kitchen knife to cut her open. Lane then carried the baby to a hospital and initially told doctors it was hers before admitting to police and medical staff she’d cut it out of Wilkins, who was lying on the floor of her home and who lost nearly half the blood in her body. Lane’s boyfriend testified last week that she told him she was pregnant in April 2014, sending him ultrasound images and pictures of a distended belly, but refused to see a doctor with him and was hazy about her due date. After 10 months passed with no baby, the man, David Ridley, testified that he said he needed answers from a doctor “or he would leave her,” per ABC. On the day of the attack, they were supposed to attend a pre-natal appointment together; when he arrived, he testified, he found the baby in a bathtub. Lane told him she’d given birth there, he said. Wilkins decided during her statement to respond to the question she gets often: How she feels about Lane. In response to the crime, a Republican legislator has been pushing to introduce a new law making “fetal homicide” a crime in Colorado. State Democrats remain concerned that the bill could be a backdoor attempt to introduce personhood law making abortions harder to obtain.